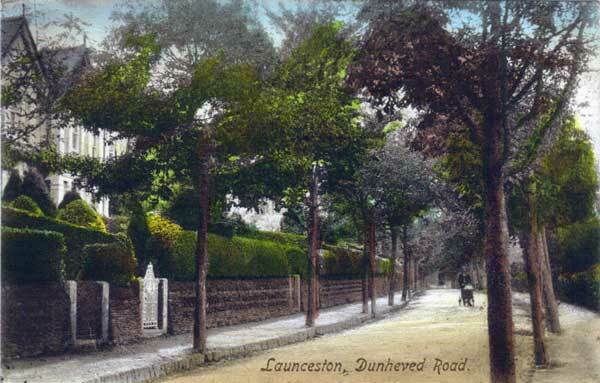 Dunheved Road, Launceston | Launceston Then! 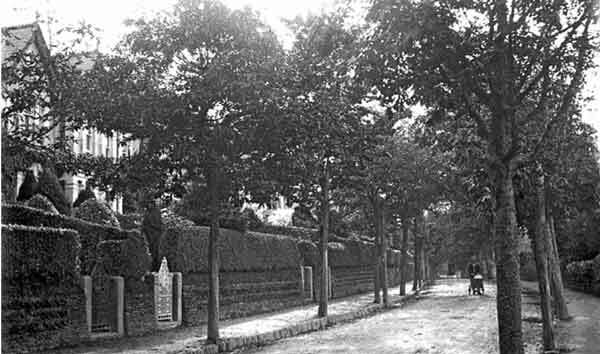 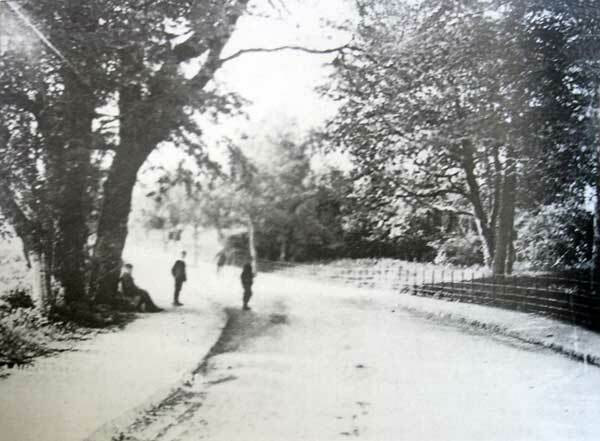 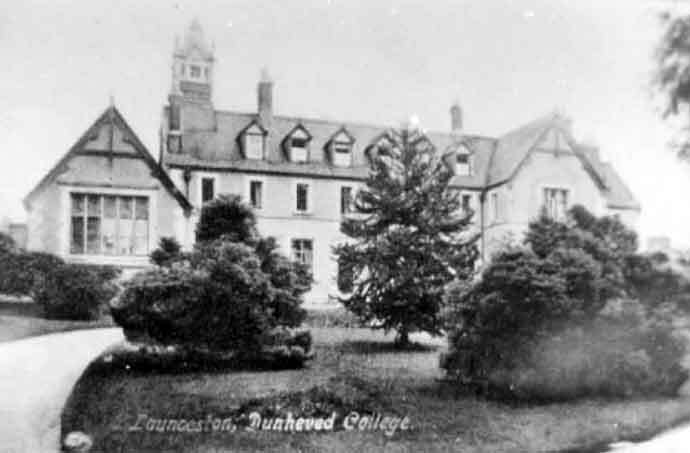 Dunheved road was built as a consequence of the new railway coming to the town in 1865. 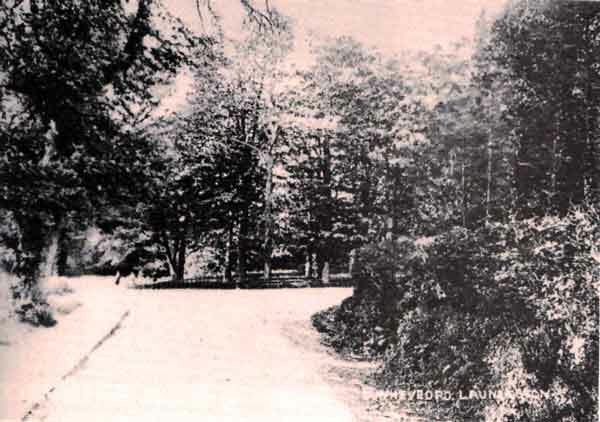 The Mayor of that time Mr. John Dingley along with other dignitaries formed a syndicate to cut a road from the Western Subscription rooms (the Cornish and Devon Post building Tindel House) to Badash cross (the start of Landlake road below David S Smith at the Link Road). 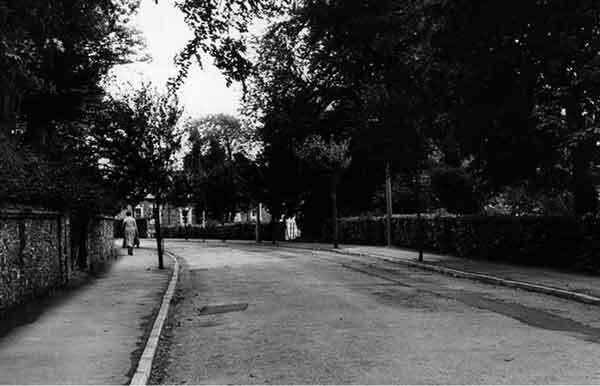 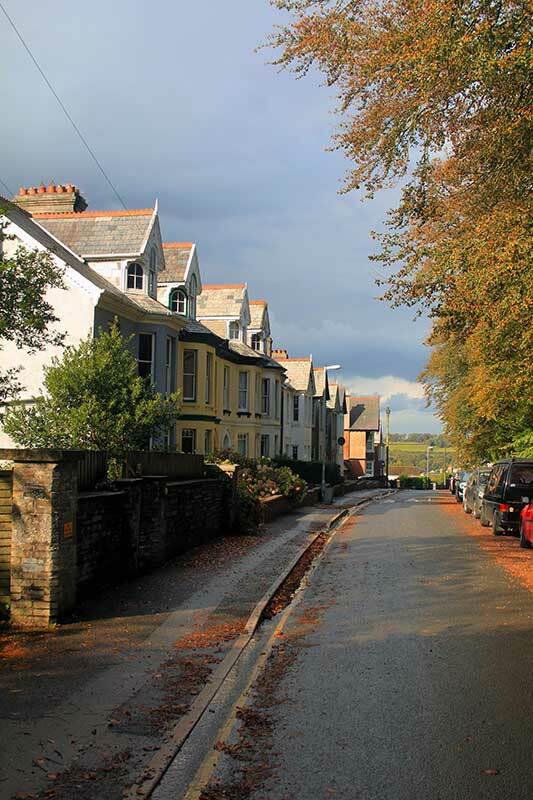 The road from the outset was designed to be one of the more upmarket roads within the town, with fine town houses the length of Dunheved road which were to offer great views. 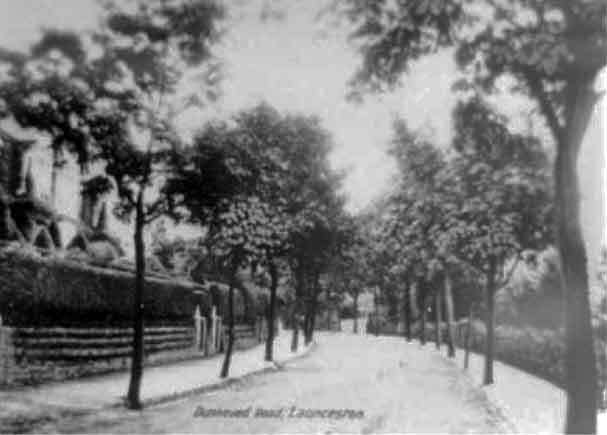 The top of Dunheved Road with the old town reservoir in the middle.